The International Students’ Day is celebrated all around the world on November 17th. With a special focus on ensuring education is available for all students, European University Sports Association (EUSA) joins the call for more financial support for students in order to fund their education, and better their career prospects. The date of 17th November was chosen to be the International Students’ Day due to the events that unfolded in Prague during World War II. Nine students were executed without trail in concentration camps on the 17th November 1939. Nowadays, November 17 marks a celebration of multiculturalism of international students. As we shared with you recently, the European Students’ Union (ESU) and the European University Sports Association (EUSA) signed a Memorandum of Understanding that will enforce the common line of actions binding the two organisations. Both ESU and EUSA support and encourage the call for secure and adequate economic, social and health welfare and for the well-being of all students. As education is a human right, we should provide and secure the access for all, not just those whose families can afford it. 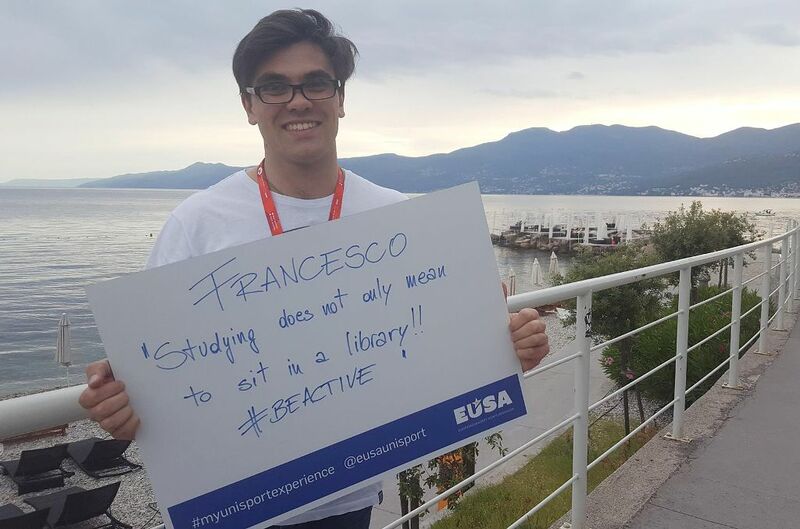 Sport is an integral part of university life, and we encourage each and every student to engage in physical activity, take part in sport events and #beactive. For more information, please see www.obessu.org/17now.